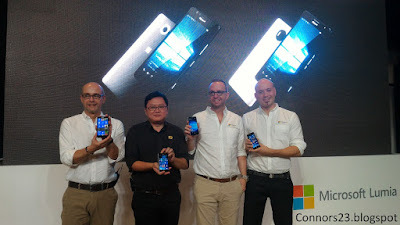 Microsoft Malaysia has officially launched the company's latest flagship smartphones - the Lumia 950 and Lumia 950 XL. 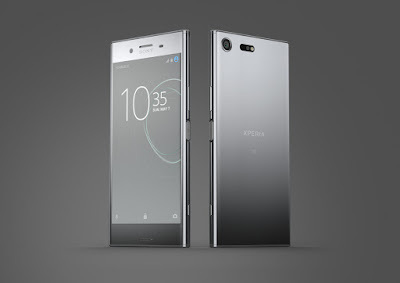 Both are the first flagship smartphones to run on Windows 10 and these devices were first debuted in New York back in November during Microsoft Windows 10 Devices Event. 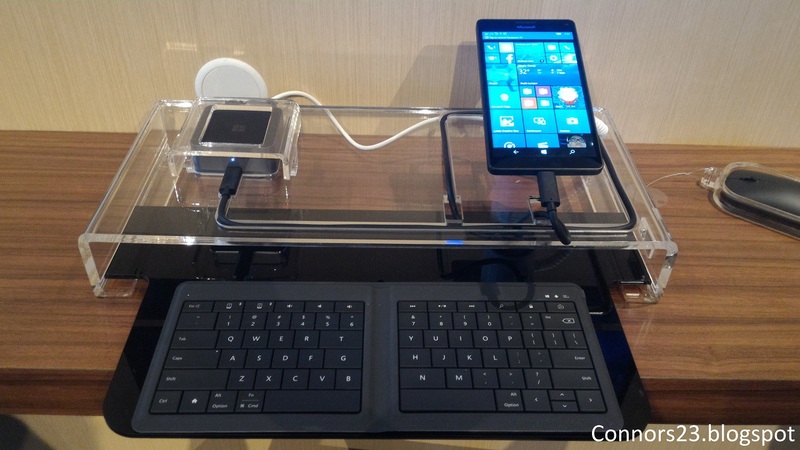 The company touted these new flagship Windows smartphones as the phone that works like your PC and both phones are powerful and productive. 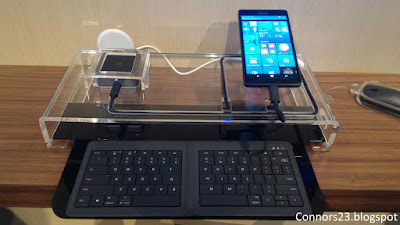 With full Windows 10 and Continuum feature, users can easily transform their phone into a PC with the Microsoft Display Dock by connecting it to a monitor and adding a keyboard or mouse to use like a PC. 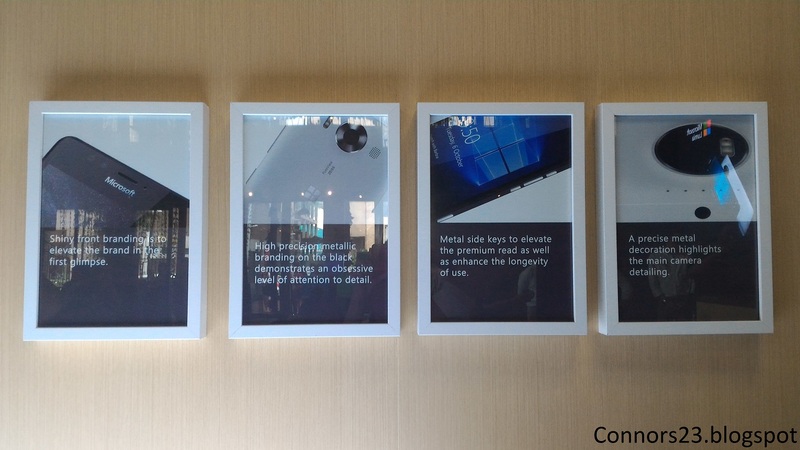 To recap, the Lumia 950 has a 5.2-inch Quad HD (2560 x 1440) AMLOED display with Gorilla Glass 3. Under the hood there's a 1.8 GHz Snapdragon 808 Hexa-core processor, 3 GB of RAM and 32 GB of expandable storage via microSD card. 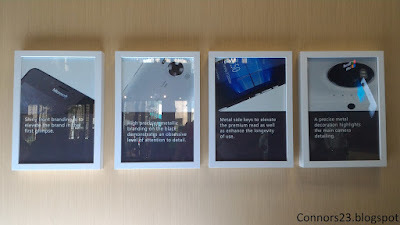 For camera, it comes with a 20 MP PureView camera with OIS and triple LED flash, as well as a 5 MP front shooter. Other specs included a USB type-C port, dual-SIM and a 3,000 mAh battery with fast charge and wireless charging. On the other hand, the Lumia 950 XL is a 5.7-inch phablet with Quad HD AMOLED display and protected by a layer of Gorilla Glass 4. It's powered by a 2.0 GHz Snapdragon 810 Octa-core processor with 3 GB of RAM and 32 GB of expandable storage. The cameras set-up are same with 20 MP + 5 MP combo, while it sports a larger 3,340 mAh battery. Both smartphones will support Windows Hello beta which uses an iris scanner to unlock the device. 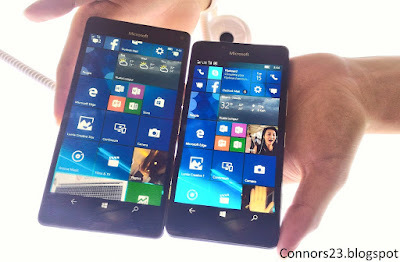 As for pricing, the Lumia 950 goes for RM2,699 while the Lumia 950 XL priced at RM2,999. Both the devices are now available for pre-order at Microsoft Online Store on Lazada and the first 100 customers to purchase either model will receive a Microsoft Display Dock (worth RM309) for free. It will be available in Microsoft Authorized Resellers and Microsoft Mobile Resellers starting from 18 December.